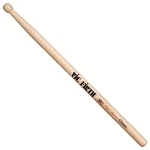 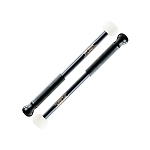 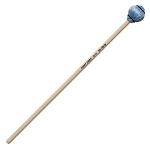 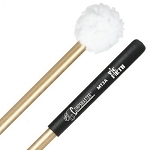 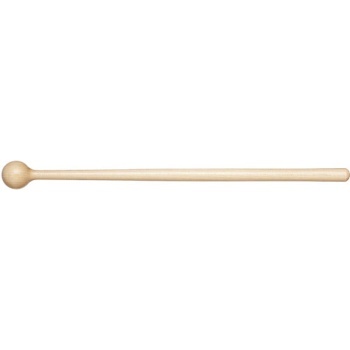 The Vic Firth American Custom T5 Wood Timpani Mallets are very hard. 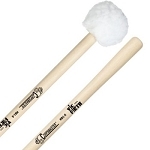 A special effects mallet. 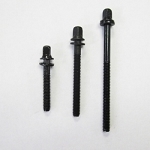 Length = 14 1/2"Head = 1 1/4"